13+5 mp camera behind the phone and front camera 8 mp. 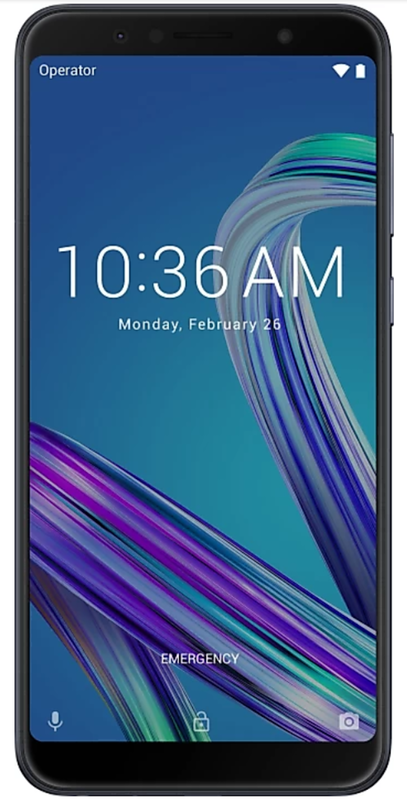 Best powerful Qualcomm snapdragon 636 Octa core processor. 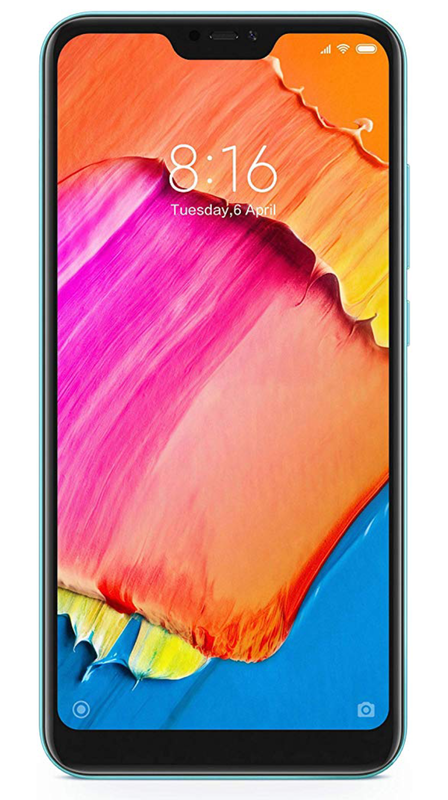 Note:- Sometimes, this phone's 4gb ram and 64gb of internal memory will be available at the rate of 10999 rupees only. 4gb ram and 64gb internal memory. 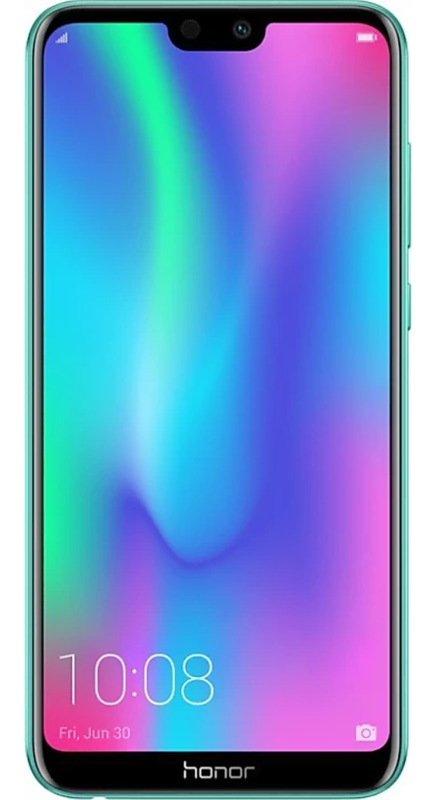 6.2-inch full Hd+ notch full-screen display. 13+2 mp camera behind the phone and front camera 8 mp. Qualcomm snapdragon 450 octa core processor. 5.84-inch full Hd+ next generation notch display. 12+5 mp camera behind the phone and front camera 5 mp. Best powerful Qualcomm snapdragon 625 Octa core processor. 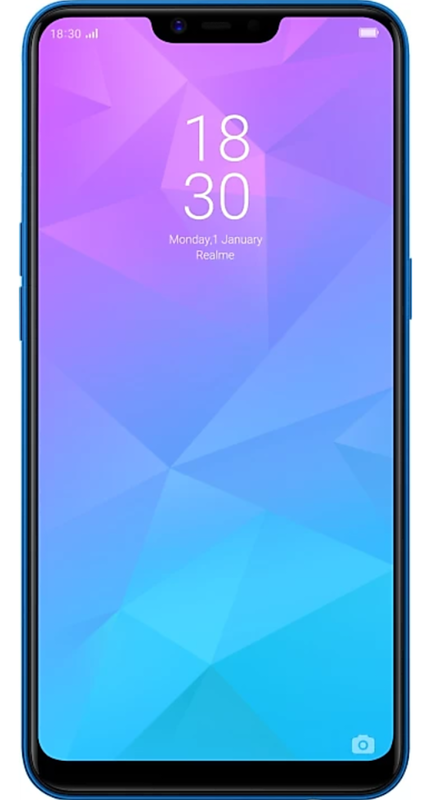 5.8-inch full Hd+ notch full-screen display. 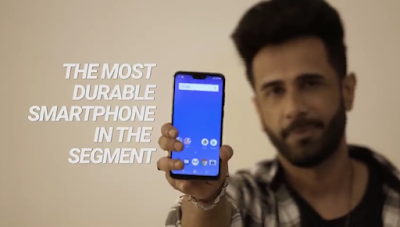 Note:- The price of this phone is 10499 during the offer. 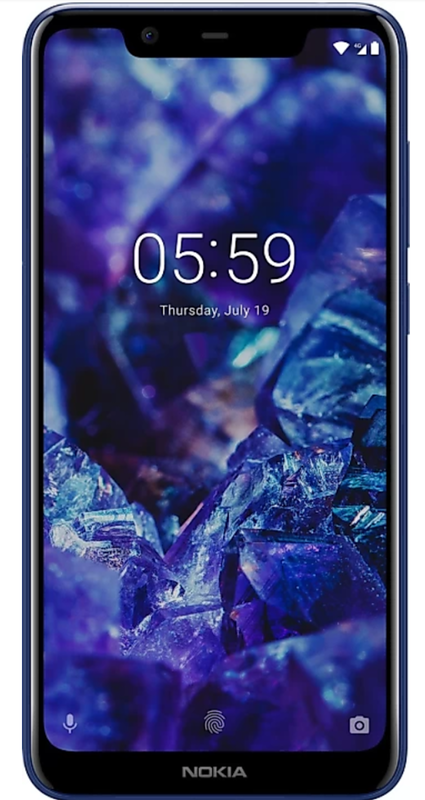 5.84-inch full Hd+ notch full-screen display. 13+2 mp camera behind the phone and front camera 16 mp.